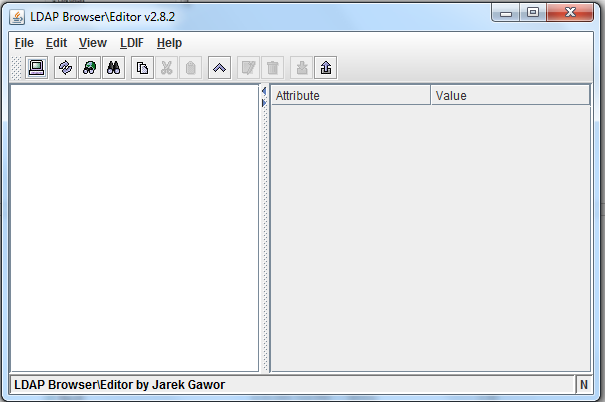 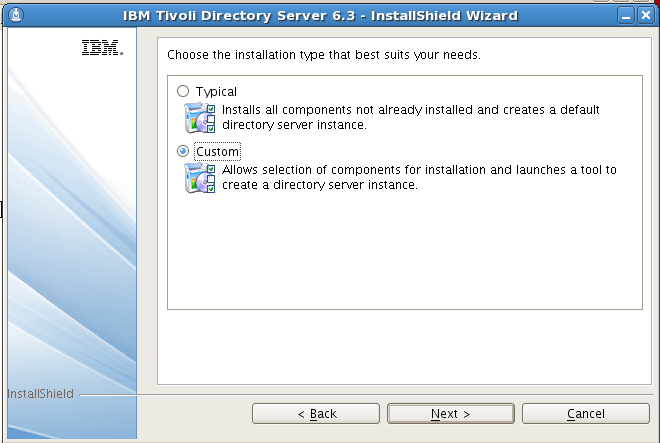 Step 11 :It provides the Summary of the path where the installation of various components would take place . 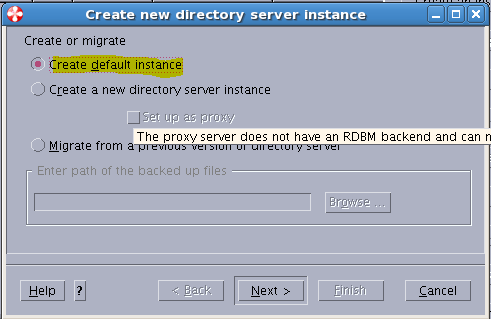 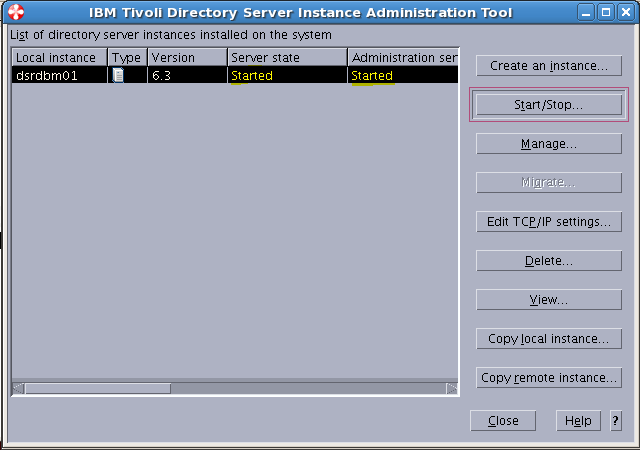 We need to create a new TDS instance .. 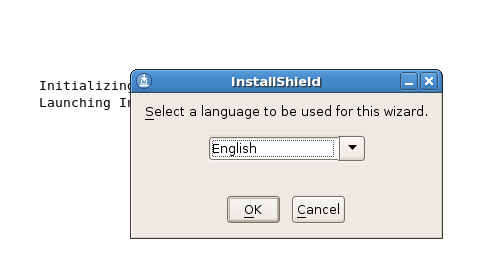 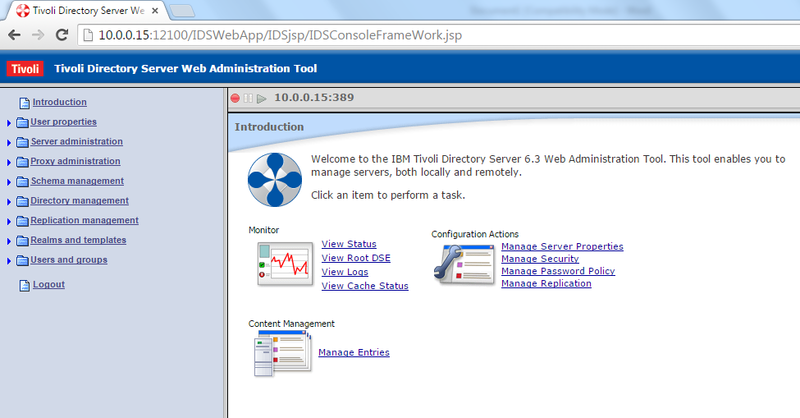 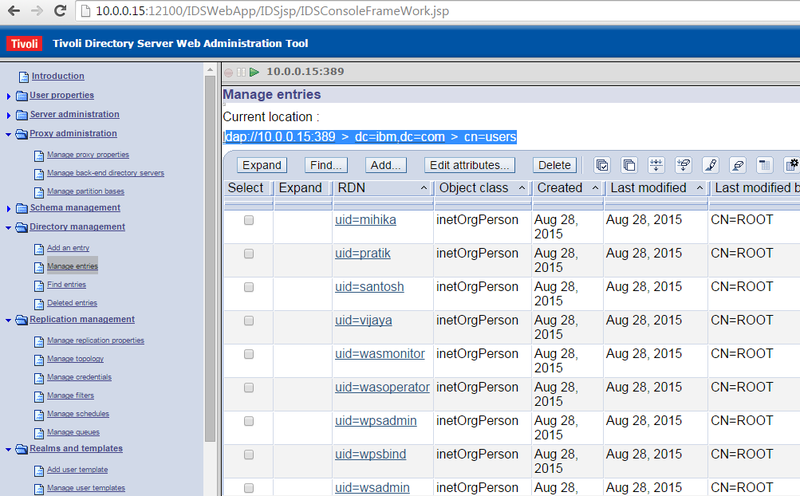 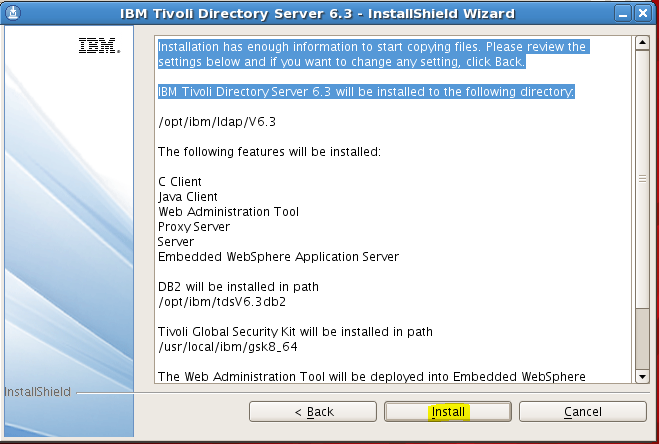 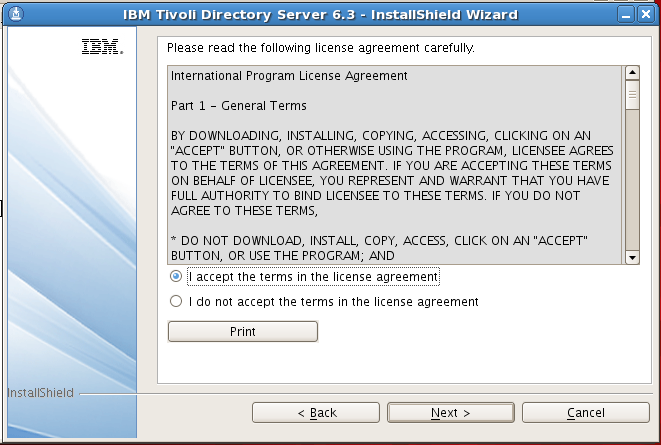 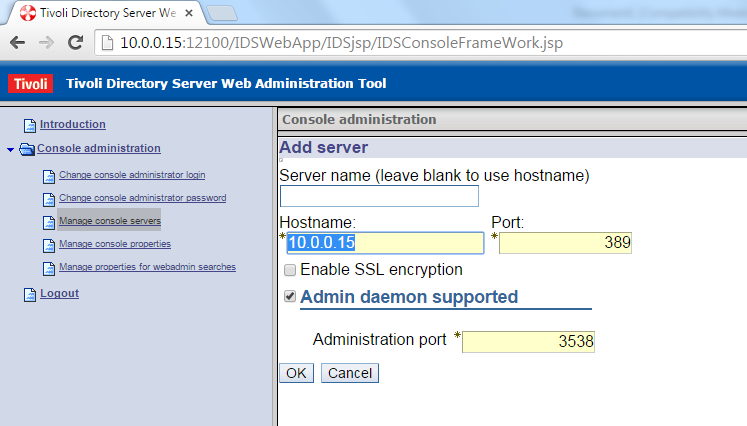 Note : Ensure that the Embedded Websphsere Application server was selected during installation . 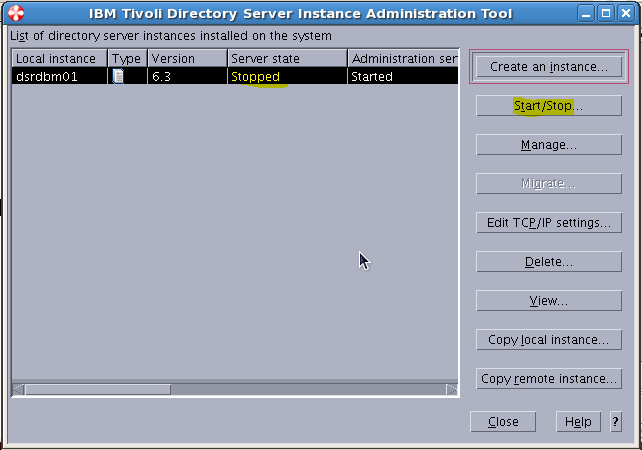 It will require the TDS Instance to be stopped . 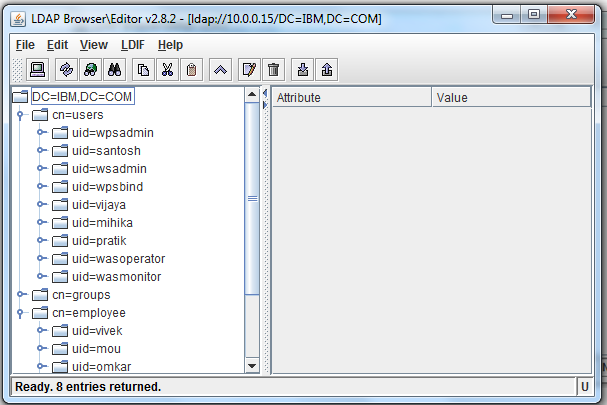 We will see all the users which are loaded from the ldif file . 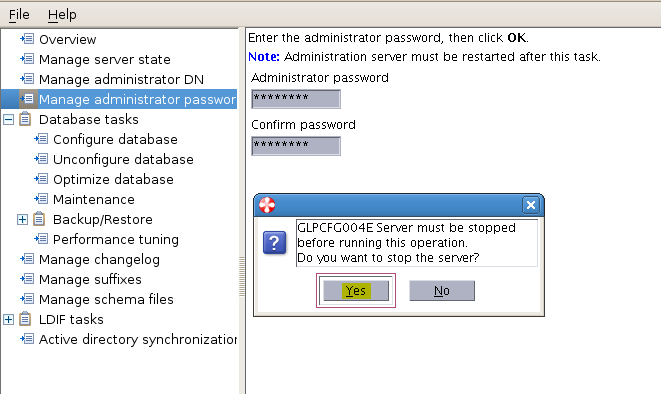 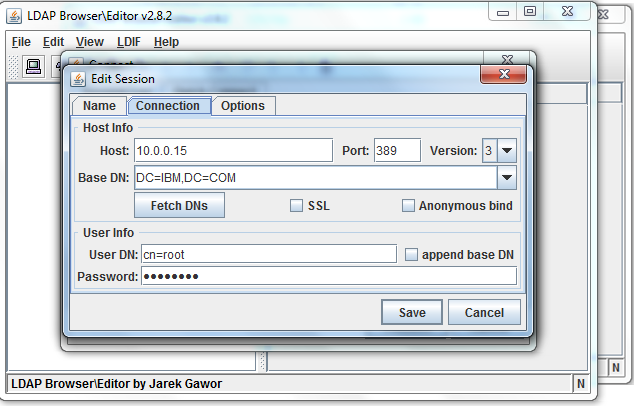 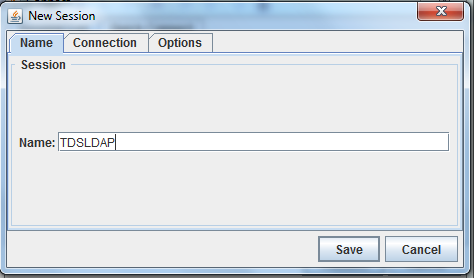 1) Enter the IP Address, Port No and click Get suffix . 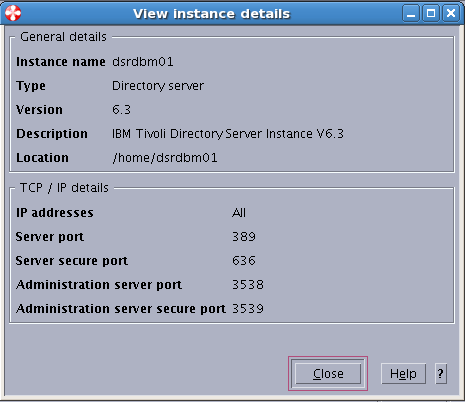 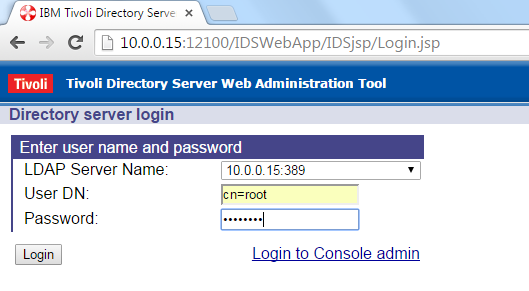 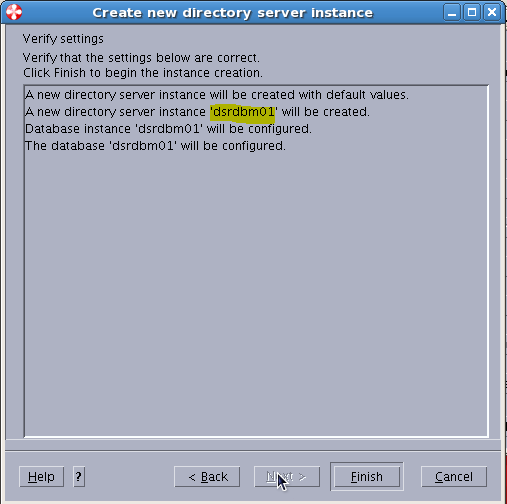 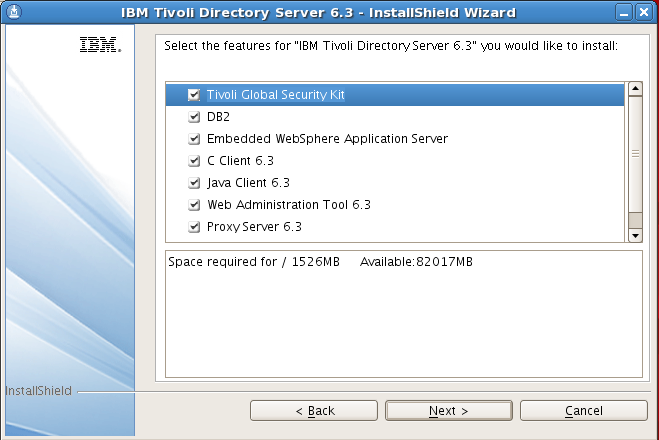 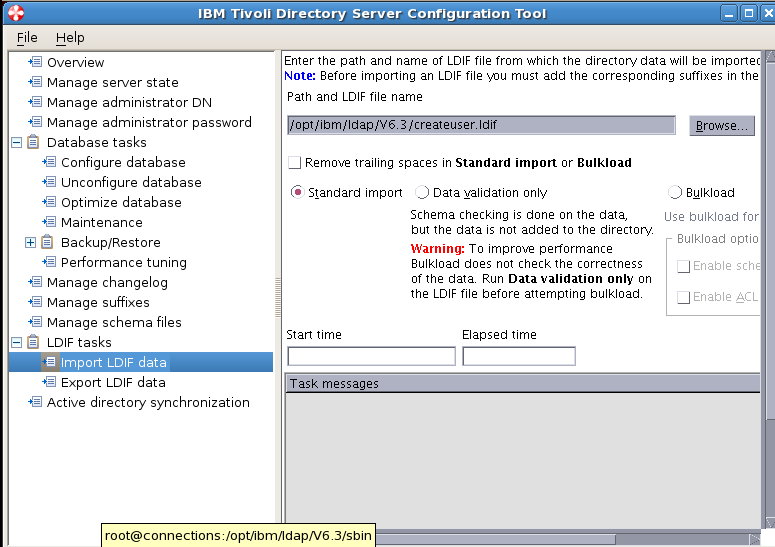 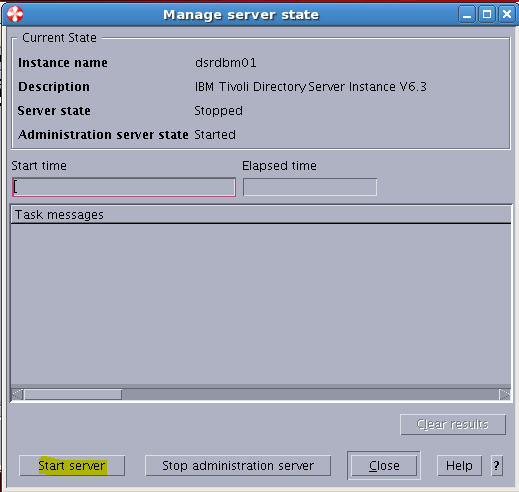 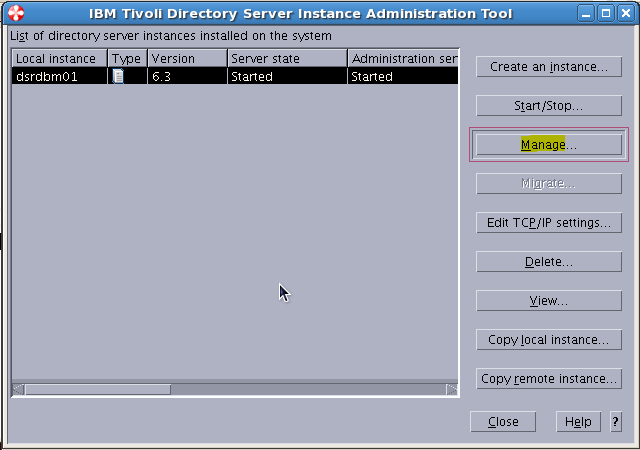 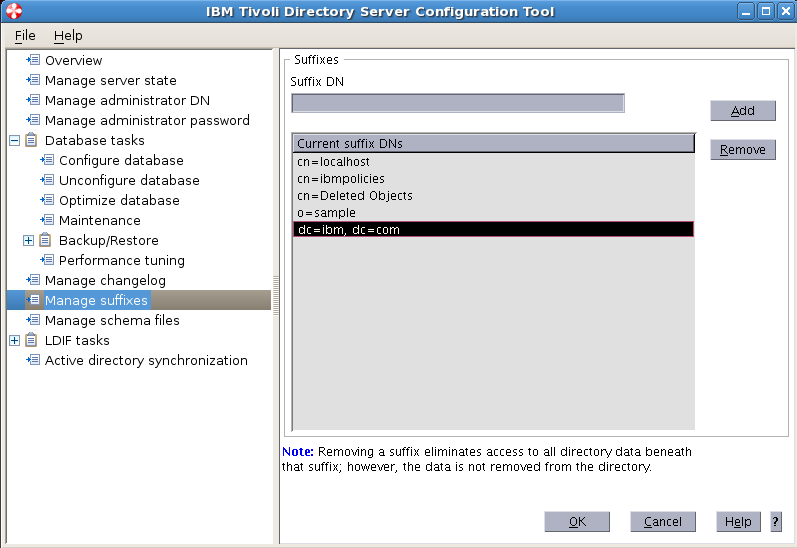 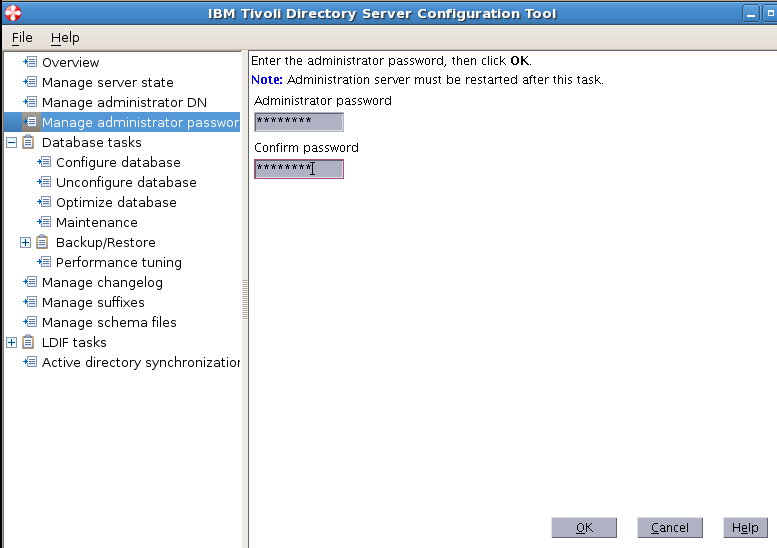 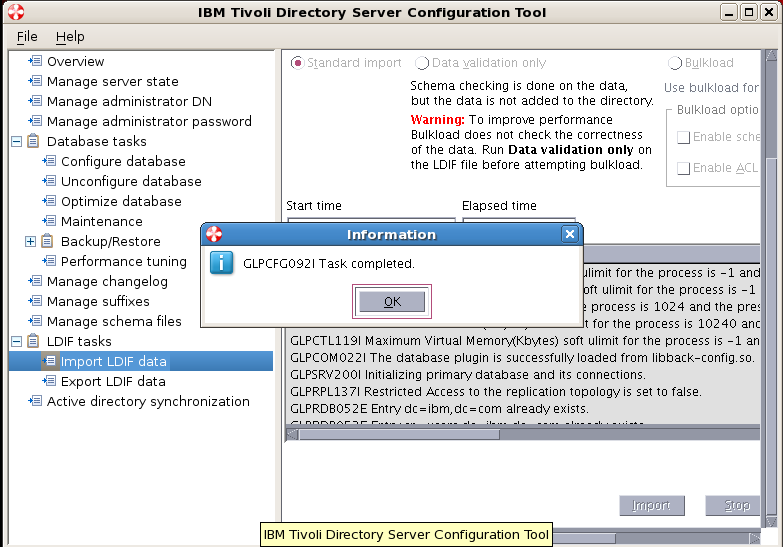 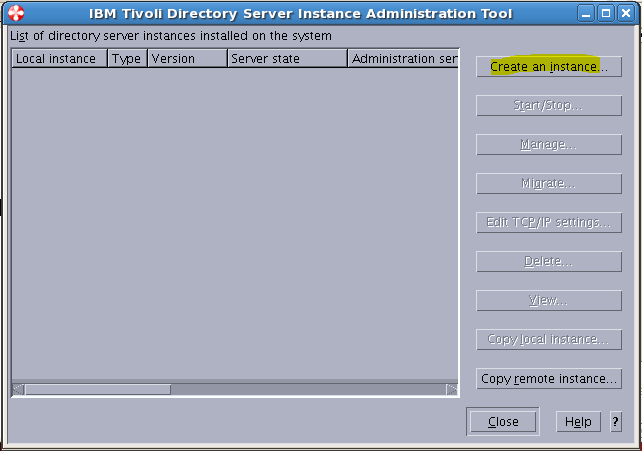 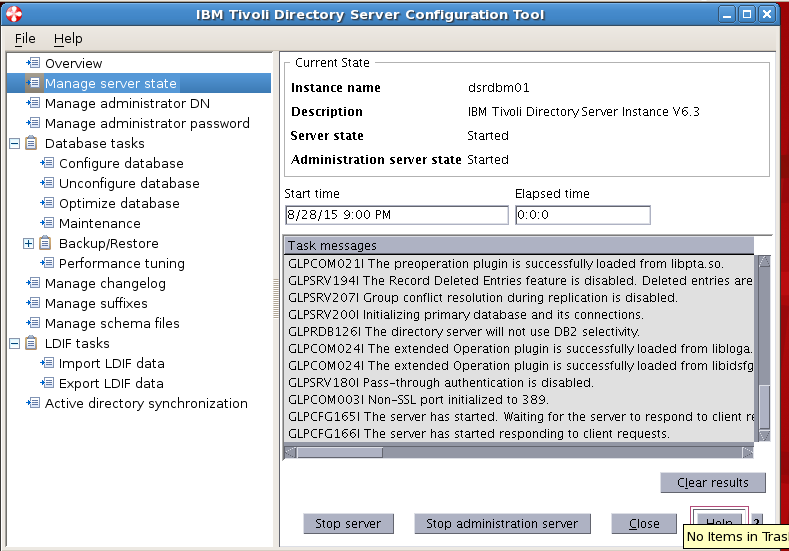 These are the highlevel steps to start and have a running Tivoli Directory Server LDAP 6.3 quickly. 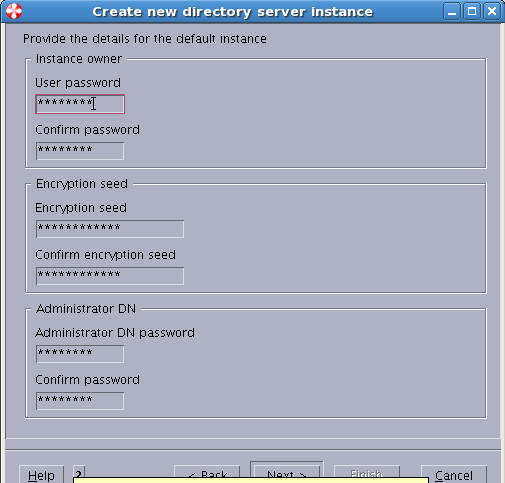 You can customize and change the configs as per your requirement. 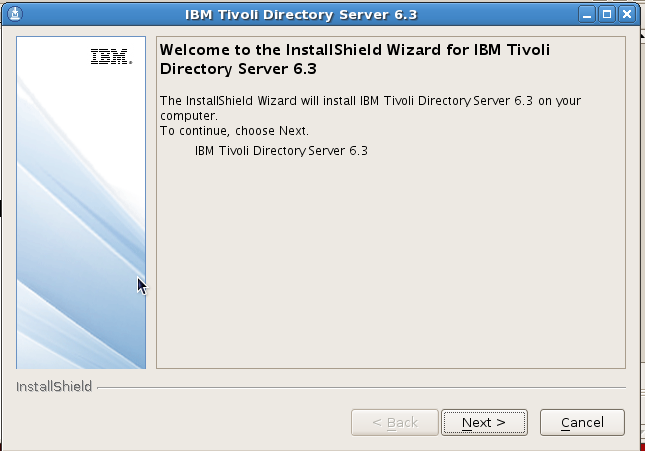 To get regular mail updates on my Posts..